QUEENSLAND billionaire Clive Palmer is locked in an intellectual property dispute with members of a failed political party, alleging they are in breach of his United Australia Party trademark. Mr Palmer has filed a claim in the Federal Court against the Mature Australia Party, saying he has been prevented from registering the UAP business name with the Australian Securities and Investments Commission because MAP directors had registered the same name. 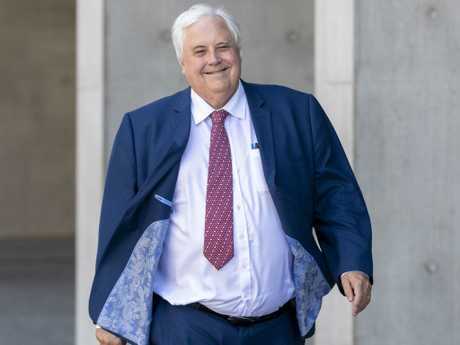 The former Palmer United Party leader announced in June he was planning a second tilt at politics under a revived UAP banner, with Mr Palmer himself expected to run in the seat of Herbert in Townsville at the next federal election. In documents lodged with the court, he said that in June 2013, he trademarked the words "United Australia Party", but said that on an unknown date before May last year, the directors of MAP launched another unincorporated association, also known as the United Australia Party. The documents say MAP has used the trademark without authorisation, "causing interference with the applicant's exclusive rights". The Mature Australia Party had a tumultuous and short life, with in fighting over governance and finances before it was deregistered as a political party by the Australian Electoral Commission in July last year. 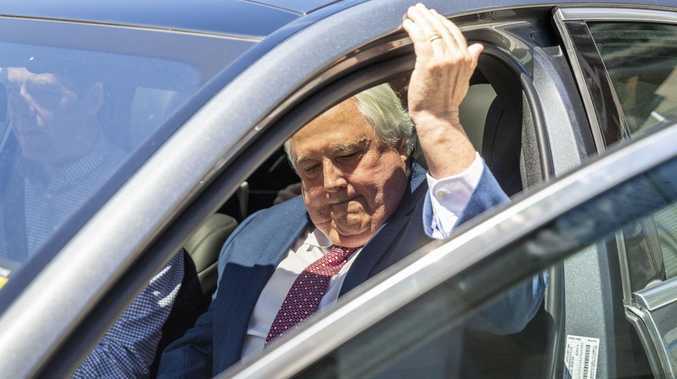 Mr Palmer's lawyers have requested that it be restrained from using the phrase United Australia Party or any name that would lead someone to think any of their business was linked to Mr Palmer's. The case was adjourned in the Federal Court last week after Mr Palmer's lawyer arrived over 30 minutes late and no legal representative arrived for MAP. Judge Darryl Rangiah adjourned the case, which will be back court today, warning Mr Palmer's lawyer the case had come "extremely close" to being dismissed. "The conduct of this litigation in the future must be done in a more professional manner," he said. 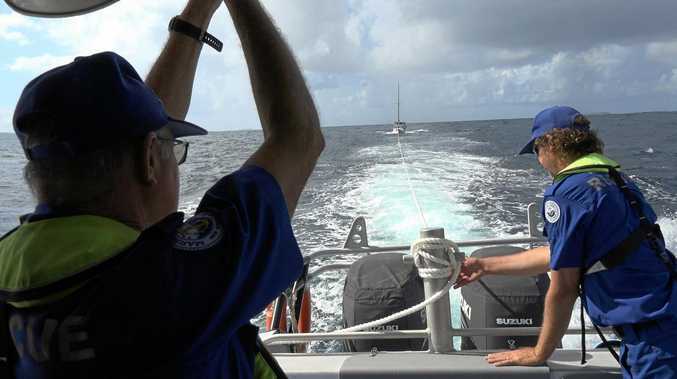 It was the second scolding Mr Palmer received from a judge this week, after Justice David Jackson became the second judge to recuse himself from a Queensland Nickel liquidators' action after Mr Palmer accused him of bias. The original UAP operated from 1931-45, producing three prime ministers including Sir Robert Menzies. Mr Palmer has said he wants his party to reflect similar egalitarian values.